Harlem Lovebirds: Join Me Tuesday, 10/7 at the Biggest Baby Shower Ever in Boston! 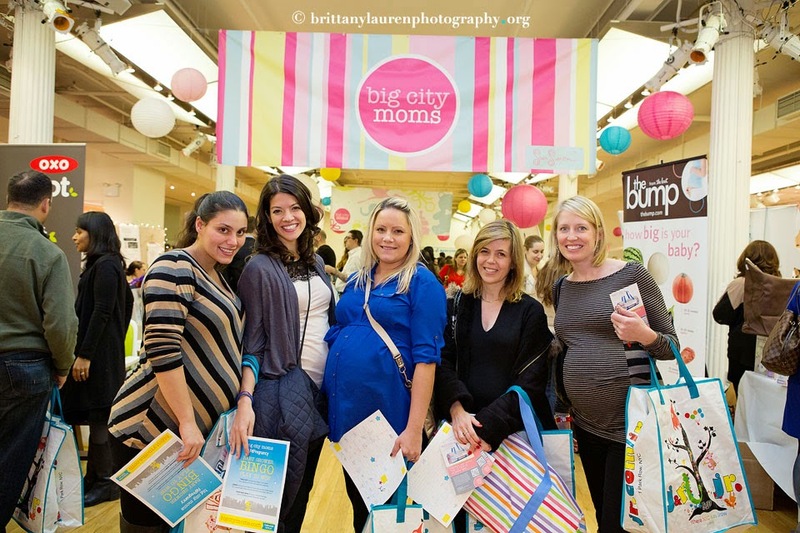 Join Me Tuesday, 10/7 at the Biggest Baby Shower Ever in Boston! We're settling into life in Portsmouth, NH (lots of pics on IG! 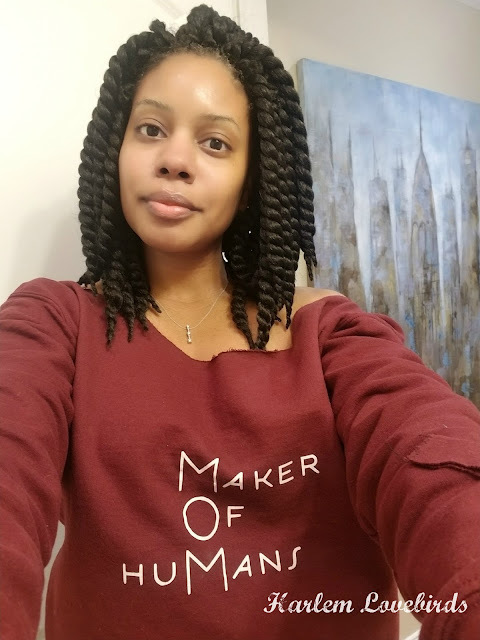 ), and while I have so much to share I'm excited to announce I'll be attending the Biggest Baby Shower Ever in Boston - my old stomping grounds! Along with the brands there are yummy bites, seminars and awesome gift bags. It'll definitely be a fun night and I look forward to meeting fellow New England moms especially since I'm returning to the area after 7 years! 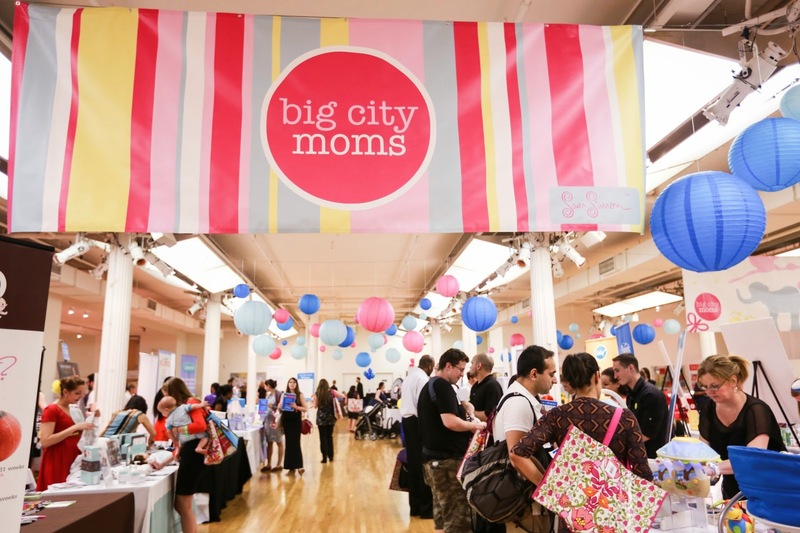 To purchase your tickets be sure to visit the Biggest Baby Shower Ever's registration page. The early entrance Ultra and Super Passes are sold out, but there are still Standard Passes available including an overflowing gift bag, but they're going fast! Will I see you there? Be sure to tweet me @HarlemLovebirds and follow the Big City Moms on Facebook, Twitter and Instagram.